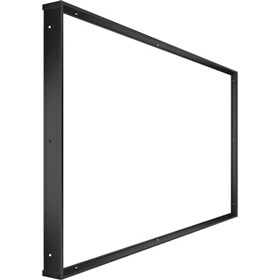 The NEC KT-55UN-OF2 over-frame bezel kit for multiSync X554UNS display that is attached to all sides of display. It helps to create a uniform look for video walls. The NEC KT-55UN-OF2 has many exciting features for users of all types. See the NEC KT-55UN-OF2 gallery images above for more product views. The NEC KT-55UN-OF2 is sold as a Brand New Unopened Item.